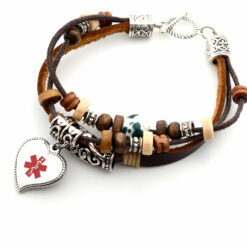 This stylish leather bracelet is beaded and has a cute heart charm which can be engraved with your medical information. This Bohemian Leather Medical ID Bracelet is on point and stylish while also being practical. The cute heart charm has a medical symbol on the front so it’s clearly identifiable as a medical ID. It can be engraved on the back with your medical information. 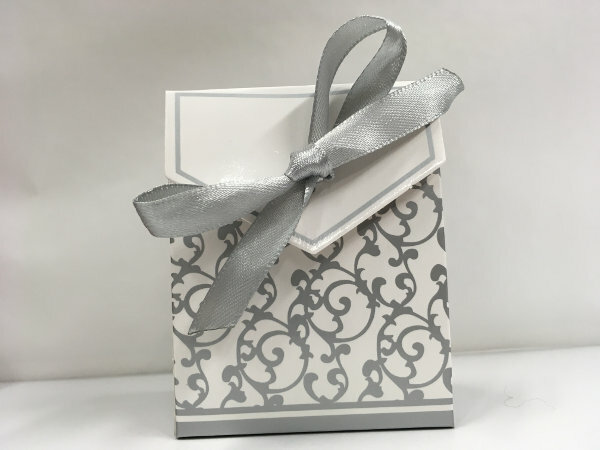 Provided with a free presentation / gift box. The bracelet has a bohemian, festival style with multiple leather loops and cute beads made from wood and steel. The clasp is a toggle clasp, one side has a circular opening, the other a horizontal bar. The bar slips through the circle and locks in place. 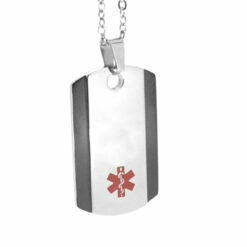 The heart medical ID charm has a medical symbol on the front. 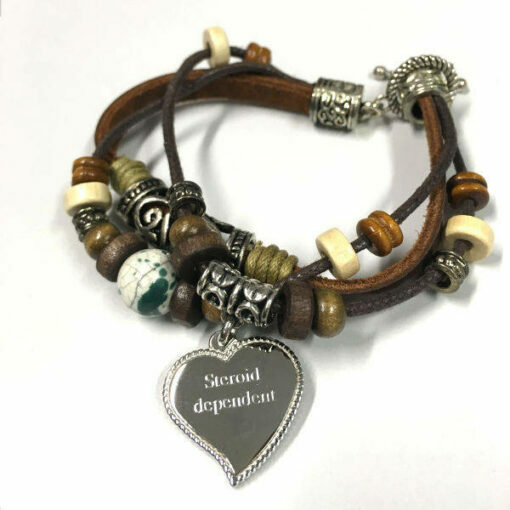 We can engrave the back of the charm with your medical information. The heart charm measures 2.1cm wide by 2cm long so it’s about the size of a 5p coin or slightly smaller than a 10 cent coin. The tag can be engraved with two lines of text of 15 characters and 13 characters. Because the tag is so small, we recommend that you only engrave one to two words on it. 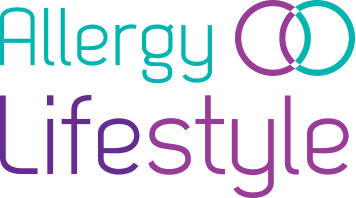 It’s perfect as an alert bracelet, for example diabetes alert, epilepsy alert or allergy alert. If you would prefer a bracelet that can fit more information, please see our full range at the link below.